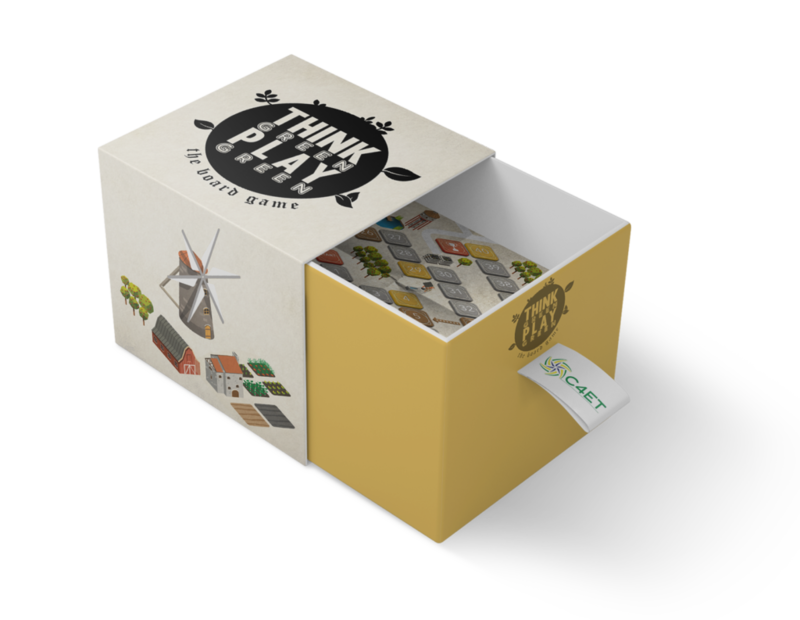 The board game “Think green play green” is a tool designed for citizens who like to play and think at the same time. It is led by a game master who poses questions or assigns players tasks in interesting topics like “how to lead a green company”, “how to handle consumer protection related issues”, “how to be efficient at your workplace”, etc. Note that you will need to print out the board game and the rules as well as the questions database. You will also need a dice, pawns and 2 friends at least to play with!